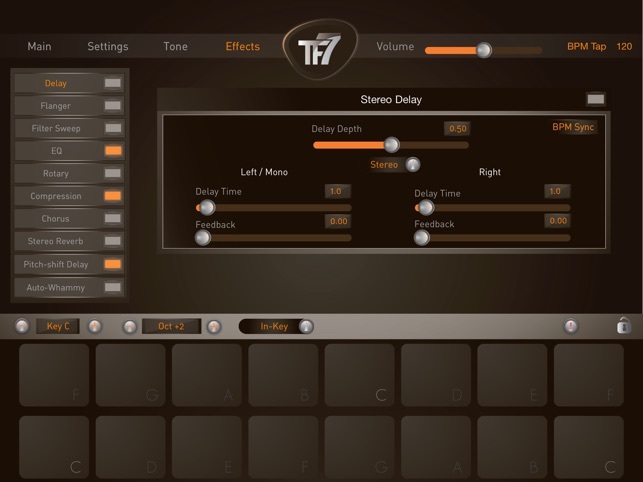 We are continually updating and improving TF7 Synth! 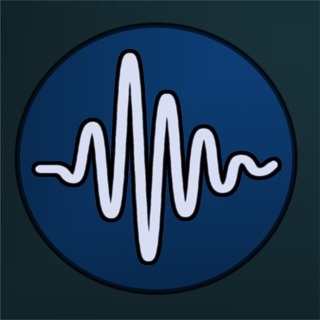 I own all the music making apps, and TF7 does a few things very well that other apps don’t offer or don’t do as well, like their presets or keyboards. With TF7 I find myself coming up with new musical ideas every time I use it. It offers many excellent preset sounds that are very multifaceted and complex, and the pad layout of the kyboard with the notes showing (fully adjustable) constantly leads me to new dimensions of musical invention. I am really impressed with this app. 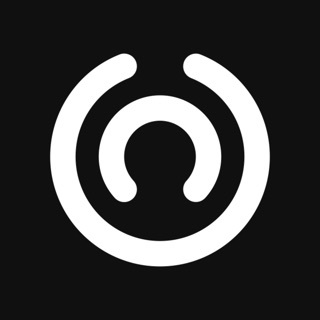 It offers the ultimate hallmarks of musical utility for me in an instrument - it makes me a better musician and it helps me find new vistas of musical creation. It’s well worth the price, as are the inexpensive add-ons. Thank you & great job TF, I’d buy more apps from you without hesitation! 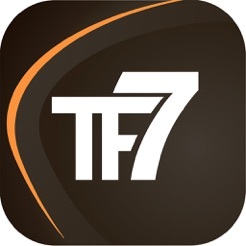 Several days ago I came across TF7 in the App Store. Downloaded it. I'm running it on my 1G iPad Pro. Restored my two purchases. 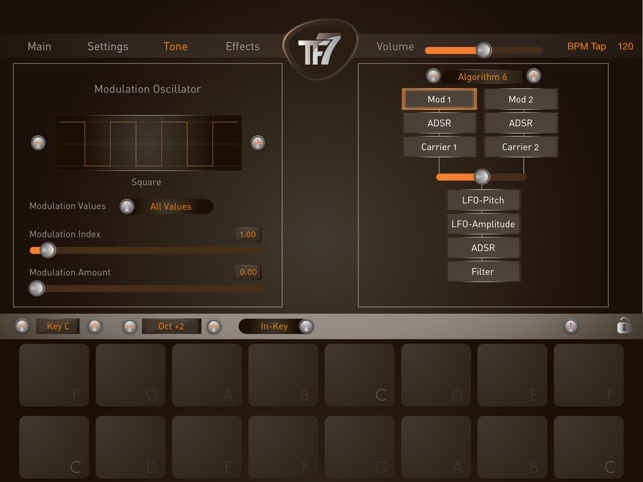 After experimenting (after watching the extremely basic tutorial) for a while, moved TF7 to my iPads Synth folder. Bought another expansion pack (now I have the main ones; 1, 2, & 5). The app could use a more detailed tutorial. 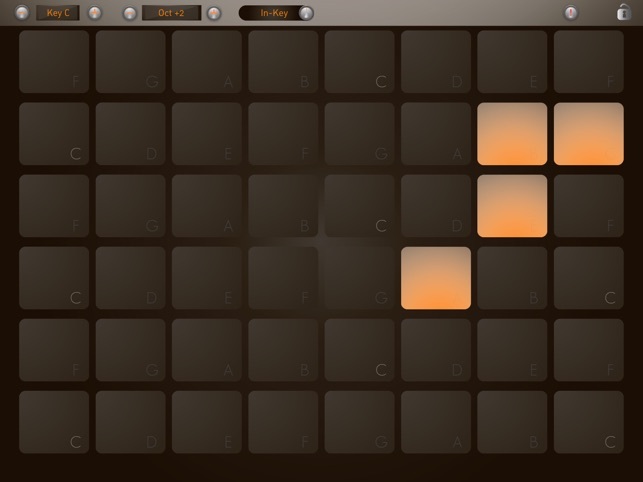 The one critical feature TF7 is missing is note hold or note latching (that allows toggling on/off per note instead of the rather useless toggle all off at once type note holding). 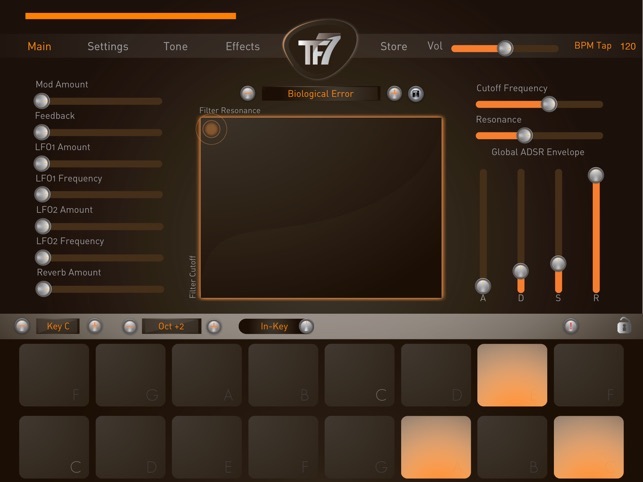 With all the modulation and FX TF7 has , tying ones hand to always playing limits your live play tweaking. 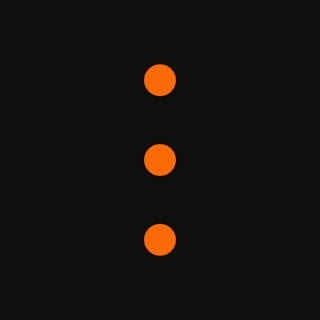 I gave the app two more stars. It'll stay on my iPad now but more as a limited use FX device w/o the note hold feature. 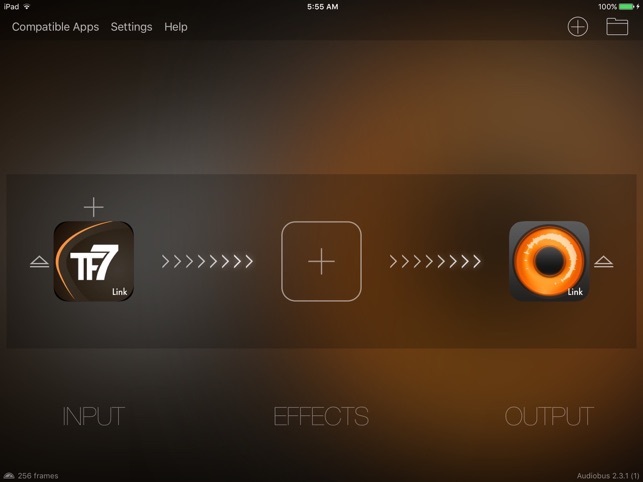 You can make, tweak and modulate some real cool sounds with TF7! On my 4th Gen iPad, if I change the sound quality from medium to either low or high, the app freezes. Deletion/re-installation makes no different. Needless to say that I won't being paying to upgrade to Pro version. This synth sounds amazing, I would have bought for just one preset, a string sound that is so so nice! I gave it two stars in the hopes that I could get support, otherwise I would give it 5. I wanted to record that string patch using IAA in GarageBand however I couldn’t because I hadn’t bought the pro package so I purchased it and then tried recording but the sound was awful. Completely unusable and not the actual sound I intended to record. So I feel duped out of my money. I tried resetting both apps multiple times and restarted my iPad with the same poor results. Hopefully this can be fixed. Otherwise I really really love the sound and am happy to have it but this issue needs to be fixed.